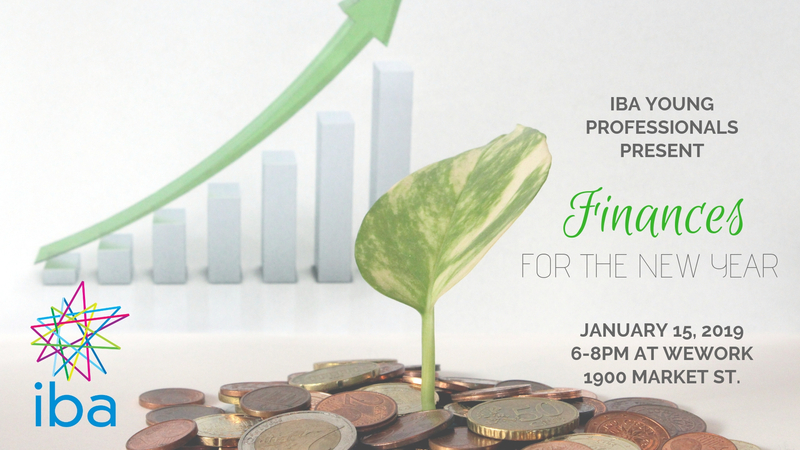 IBA's Young Professionals committee invites you to come learn how you can improve your financial wellness in the coming year! Join us for a night of networking and business development, coupled with presentations that cover a variety of personal and business financial topics. Keisha Price, CPA, MST at Drucker & Scaccetti will fill you in on the ramifications of the Tax Cuts and Jobs Act, such as changes to payroll witholding rates, itemized deductions, and income tax brackets. Andrew Altman, Financial Services Representative at Foresters Financial will explain investement basics for financial success – including the three-step approach to building a financial strategy, understanding stocks, bonds and mutual funds, and building a nest egg. This event is FREE, but space is limited and advance registration is required.